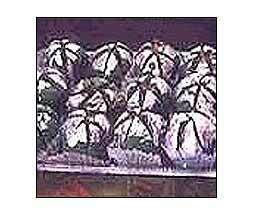 A varied range of Kaju Anarkali is available in tempting flavors. These are available in properly sealed and hygienic packets to preserve their quality and freshness. It is made of fine quality ingredients including mawa, kesar and pure cashew. This sweet is available in different shapes and colors. Description :Made of mawa (condensed milk granules) and pure cashew and kesar (saffron) in different shapes and flavours and colours.